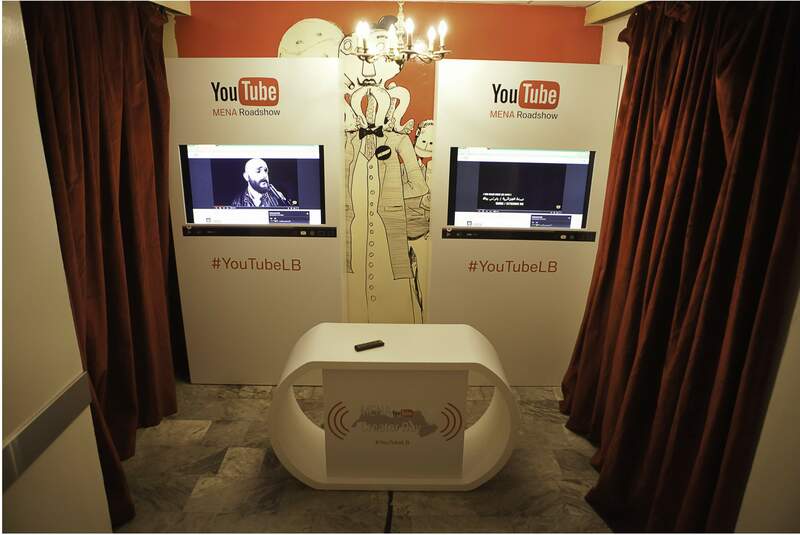 The YouTube Roadshow made its stop in Beirut for the first time, hoping to meet and connect with Lebanese musicians who promote their material on YouTube. The program, which began in 2013 exclusively in UAE, Egypt, and KSA, aims to help musicians monetize their musical content on YouTube through advertising. In a region where over two hours of content is uploaded every minute, it’s no surprise that YouTube has set its sights on MENA-based channels. The YouTube Roadshow also advises YouTube users about technical and logistical support in order for them to maximize their revenue potential through their YouTube. It might sound absurd, but many people these days are making a living off their YouTube channels, and independent or unsigned musicians can use YouTube as an equal playing field to prominent ones.